According to the European decree 98/34/CE regarding the maintenance of lifting materials and accessories, your equipment has to be regularly checked to detect any anomaly. 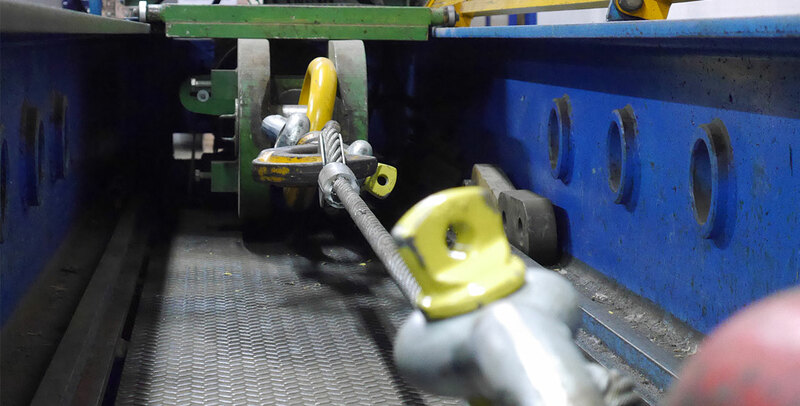 Who, better than SIMA, expert manufacturer of lifting equipment for more than sixty years, can provide this service? Our technicians will certify your materials for entry or re-entry into service with a bench testing, if necessary, and the delivery of a certificate.